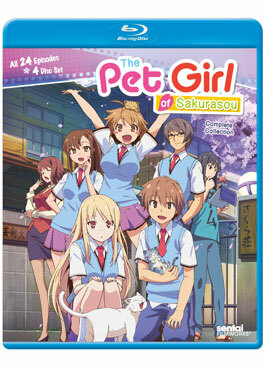 This week we've got two new releases ready to grace your shelves: The Pet Girl of Sakurasou Complete Collection and DD Fist of the North Star. If you missed out on picking up Vol. 1 and 2 of Pet Girl before, you can now kill two birds with one stone in the Complete Collection! 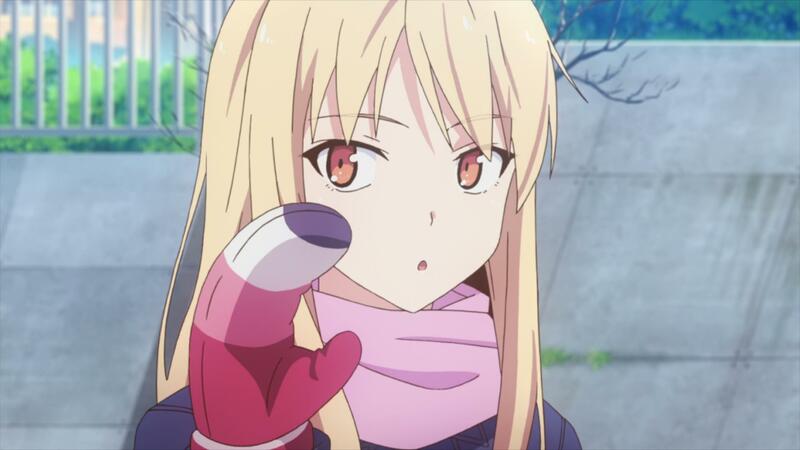 Who doesn't want more Mashiro anyway, right? 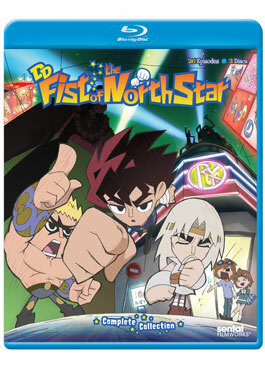 DD Fist of the North Star takes the series and spins it on his head, showing you a lighter and funnier side to Kenshiro and the gang. You can pick up both of these releases starting this week, so get to it and enjoy! Kenshiro, trained in the secret martial art of Hokuto Shinken and unemployed, finds this skill-set doesn’t help him at all in modern-day Japan when the only job he can find is at a convenience store. Then, he finds out that he has to compete for the job with his two brothers, Toki and Raoh, who are equally unqualified. Without an apocalypse or nuclear war on the horizon, the three brothers must work together if they want to live in the battle of stocking shelves. Banished from normal housing for adopting stray cats, Sorata Kanda is impounded in Room 101 of Sakura Dormitory with the troublemakers and weirdos! Meanwhile, Mashiro Shiina in Room 202 is the cat’s meow of the art world, but she’s so dysfunctional that she needs a full-time keeper to survive. Given Sorata’s weakness for taking in creatures, he takes over Mashiro’s grooming, feeding, and general domestication. Who’s on whose leash becomes anybody’s guess!